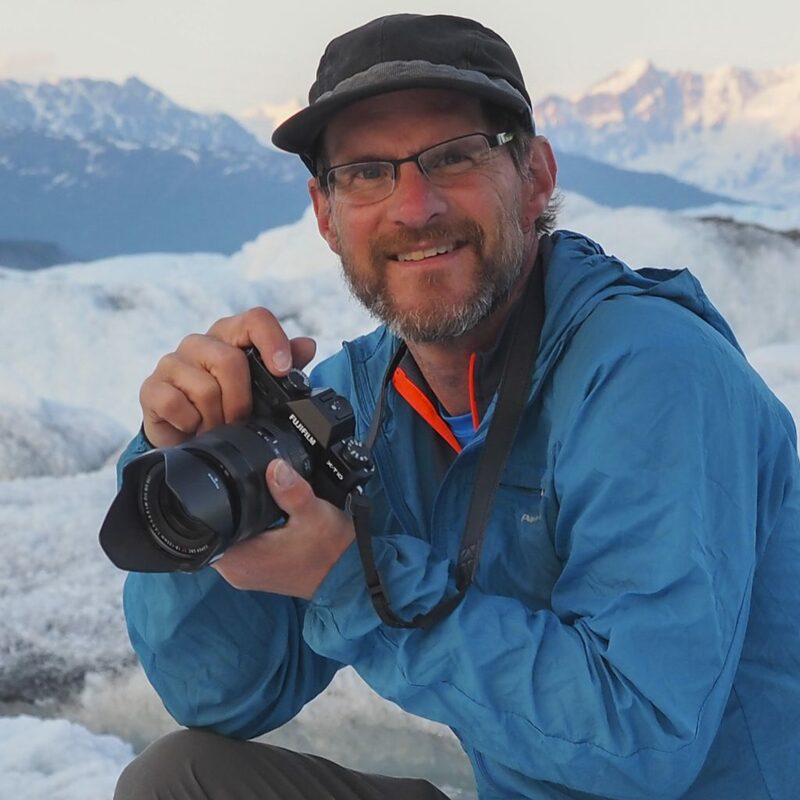 Dan Bailey has been a full-time adventure, outdoor, and travel photographer since 1996. His immersive, first-person style of shooting often places him right alongside his subjects as he documents the unfolding scene and searches for the perfect convergence of light, background, and moment. 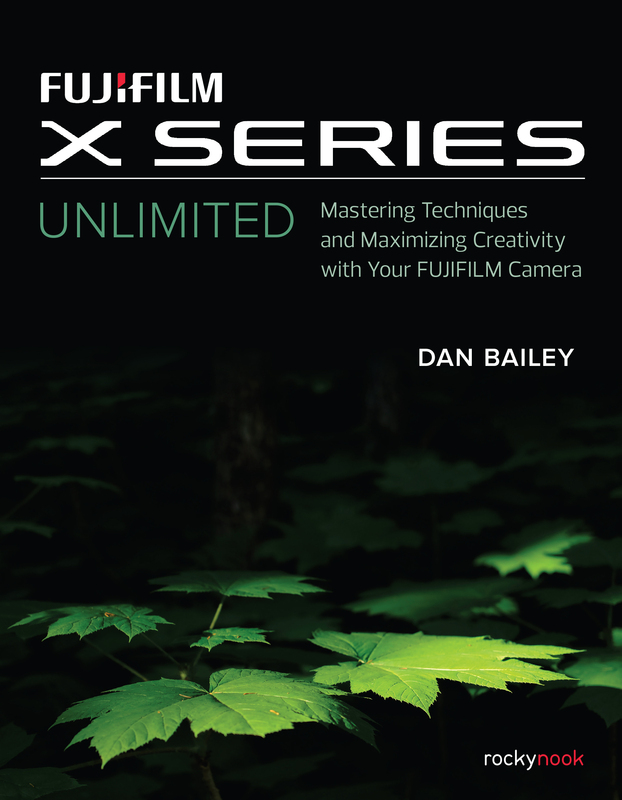 A longtime user of Fuji photo film and unwavering devotee of Velvia, Dan first became enamored with the X Series in the fall of 2011. Currently shooting full-time with the X-T2, Dan has shot extensively with the entire lineup of X-Series cameras.<br/><br/>Dan currently lives in Anchorage, Alaska, and he spends his free time exploring gravel bars in his little yellow Cessna, hiking, and skiing in the mountains and touring on his mountain bike.